I’ve been in a reflective, melancholic mood this week. Here are a few of the things I’ve loved. If they comfort you too, feel free to share! Before there was Wild there was Sugar. Cheryl Strayed, author of the bestselling memoir Wild, was the once-anonymous online columnist at The Rumpus, and the person thousands turned to for advice. 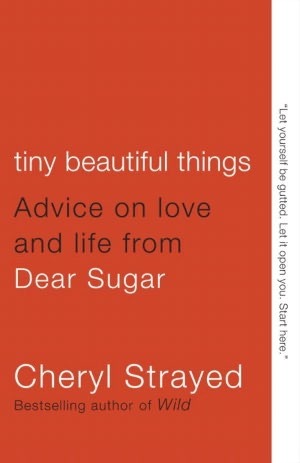 Tiny, Beautiful Things: Advice on Love and Life from Dear Sugar is perfectly titled. Dip into it, be charmed by it, be inspired by it. A chapter a day is a wonderful antidote to so many of life’s ills. Enjoy! 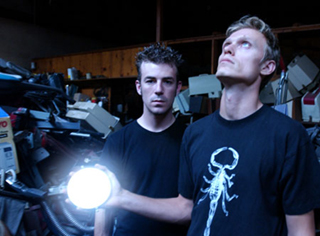 Paul Durham and Andy Ellis are the core members of Californian indie rock band Black Lab. Their 2007 album, Passion Leaves a Trace, is my go-to collection for dosing an attack of the blues. This Night has perfectly suited my mood every night this week. The Canon Light Awards 2015 include some breathtaking images. My favourite is this one by Set in Stone Photography photographer Nathan McNeil, titled The Courage to Let Go. Who would you most like to have dinner with? Not a commercial entertainment film at all, but full of emotion and heart. Two-tissue warning! Jimmy Kimmel. Not usually a guy I like to spend a lot of time with, but this week his clips have appeared in my various feeds at strange and serendipitous times. Take this one for example. Batman. And Superman. Henry Cavill. Ben Affleck. Even Matt Damon drops in. 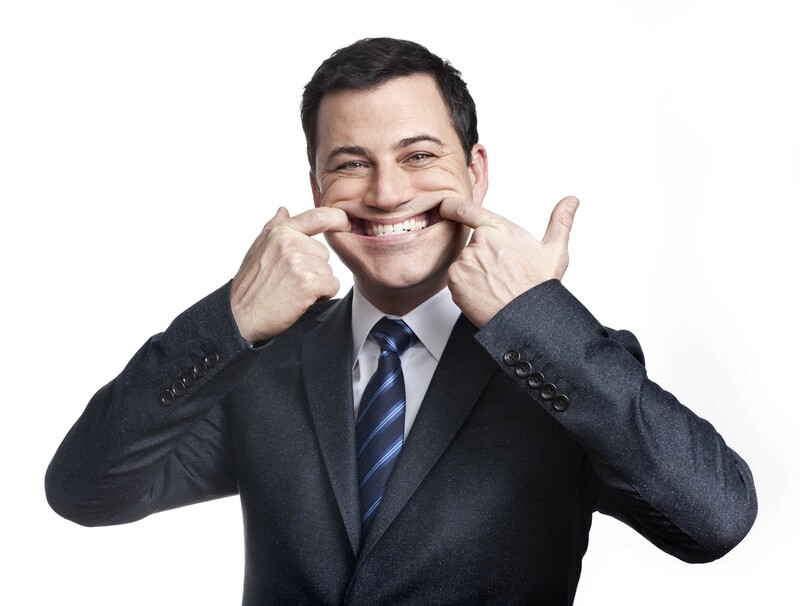 For making me laugh when I was quite determined life was no laughing matter, my person of the week is Kimmel. Enjoy! I’d love to hear about your favourite things this week. Drop me a note?